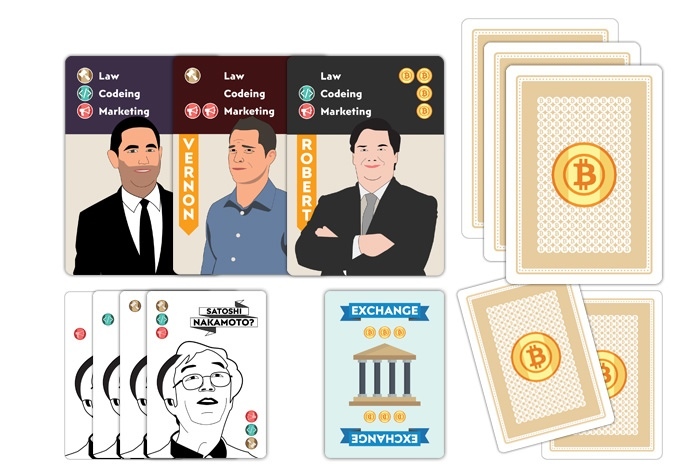 Bitcoin Empire, the first cryptocurrency-themed card game, launched it’s Kickstarter campaign today. The game’s creator, tabletop gamer and bitcoin enthusiast David Thomas, said in a press release sent to CoinReport, “Bitcoin Empire is a synthesis of these two passions.” The Kickstarter campaign has a goal of £5,000 ($7,179 USD). 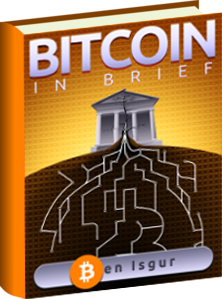 The game allows 2-4 players to set up their own bitcoin exchanges as well-known figures within the bitcoin space. The game consists of three phases: mining, draw and action. Players battle against each other as they build their fortunes with hacking, lawsuits, smear campaigns and more. Whoever has the most bitcoin by the end of the game is the winner. The Kickstarter campaign also includes unique incentives: backers who donate more than £1,500 (around 2,150 USD), will become a character in the game. The game will only be funded if it reaches the £5,000 mark by August 19th. The team behind the game says they are excited to deliver the game before Christmas. Bitcoin Empire will be available at a price of £20 ($30 USD) with free international shipping. 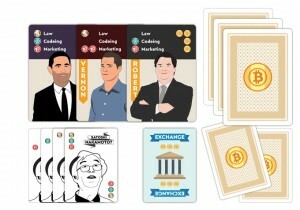 “This card game will strike a chord with the Bitcoin community. I am confident that Bitcoin Empire will easily bypass the threshold of 250 decks,” said Thomas. The London, UK-based programmer is also the inventor of the encrypted and decentralized email system Davemail.